Posted on March 13, 2018 by admin in Success. It’s now two weeks since I adopted Indie (was Millie). She is a gorgeous old cat and has settled in very quickly and claimed every comfy place as her own. 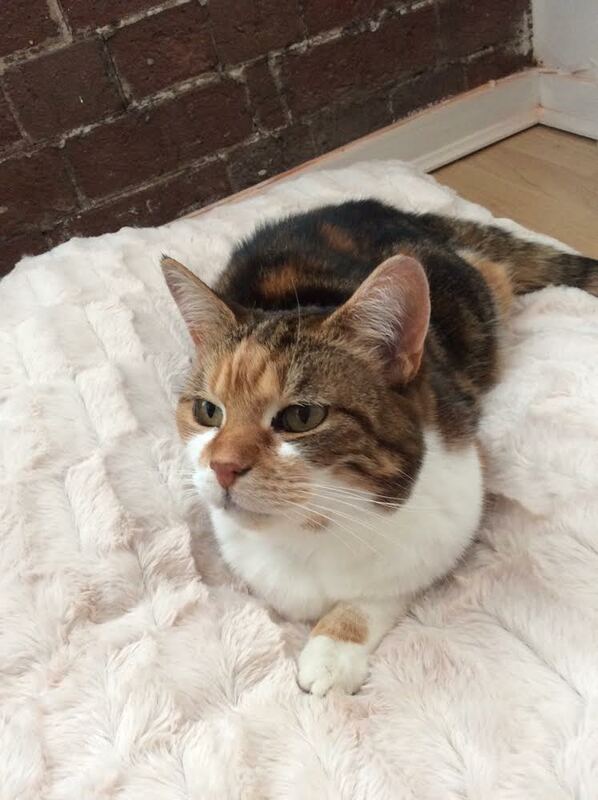 She had obviously been very well looked after as you would never know she was 14 – her coat is in lovely condition.